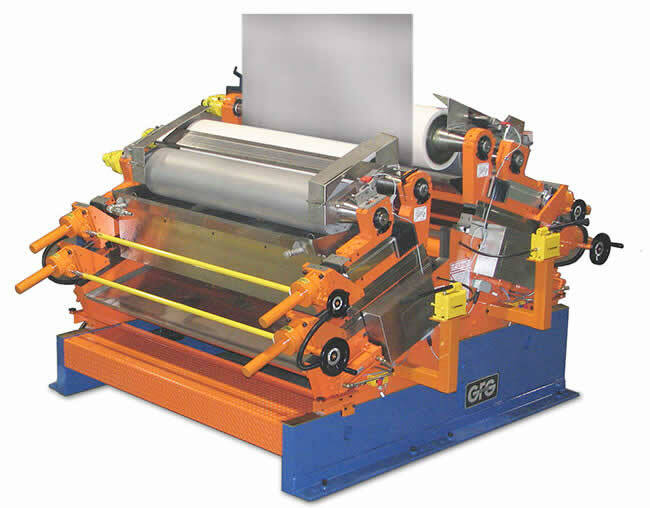 Adding a GFG Vertical Roll Coater to the coating section of your galvanizing line will increase processing efficiencies, and ultimately increase profits. That’s why GFG offers their world-leading roll coaters that apply acrylic resins and dry-in place pre-treatments to the galvanizing products prior to recoiling. So you add value by optimizing production.